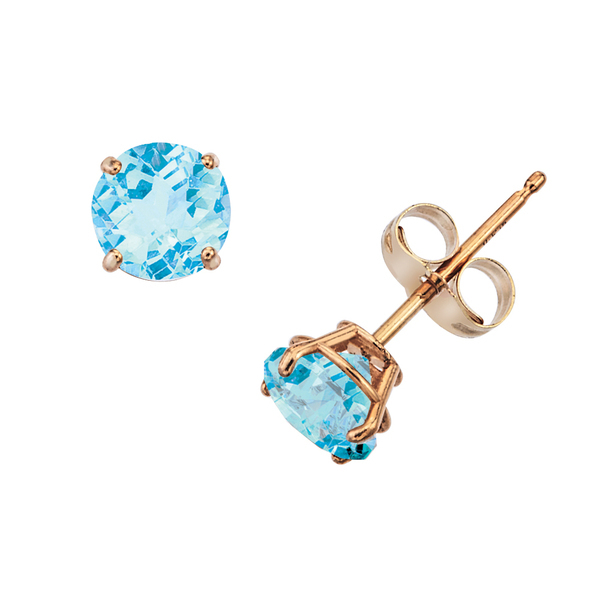 Since ancient times the wearing of birthstones has been thought to bring good luck and good health. Every month has its own special stone, each with own fabled qualities and benefits. 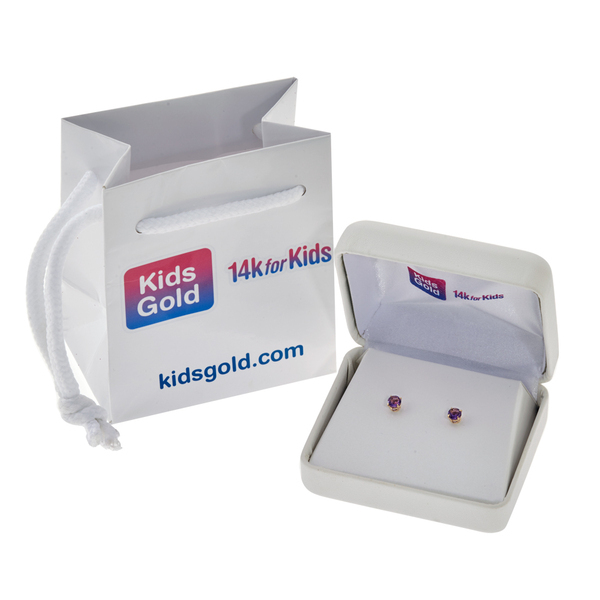 Now KidsGold -14k for Kids is offering your favorite girl her very own pair of 14k Gold .50ct TW Genuine Birthstone Earrings in a beautiful basket setting at 30% off! All months with their corresponding gemstones are included! Ever Since 1979, the creators of KidsGold -14k for Kids have been merchandising 14k gold children's jewelry programs for major retailers throughout the country. KidsGold -14k for Kids is 14k Gold Children's Jewelry at Great Prices + Free Shipping! Genuine Birthstones, Earrings, Necklaces, Religious, Rings, Bracelets. Every item comes gift boxed with a matching tote. Each pair of 14k Gold Genuine Birthstone Earrings are at $48.99 (regular price $69.99) comes Gift Boxed with a Matching Tote + Free Shipping! Go HERE or Visit www.kidsgold.com for their complete selection. I didn't get my ears pierced until I was 25. What beautiful earrings! That's so nice to have good quality jewelry for children!